If you see holidays as an opportunity to fit in as many activities as possible and prefer being active to relaxing on the beach, one of these family adventure holidays in Europe might be just the thing for you and your family. This adventure centre is located in the heart of Scotland’s Big Tree County and was once the summer home of Beatrix Potter. Her stories were inspired by her time here and you might spot some familiar places from her books like Mrs Tiggywinkle’s home. 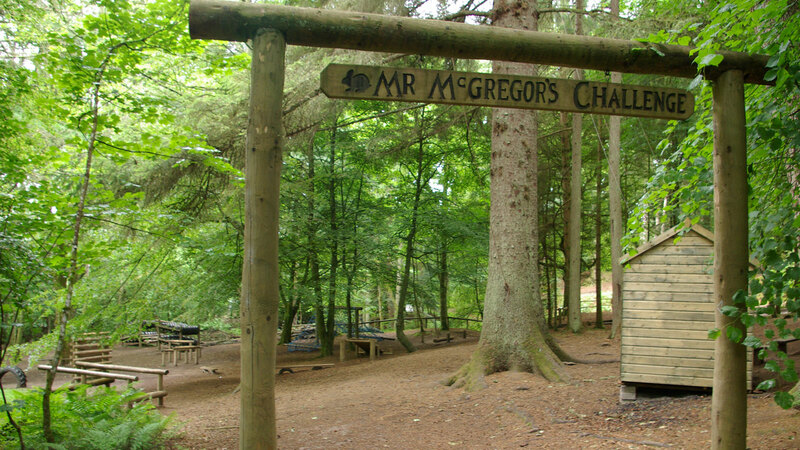 Activities include archery, zip-lining, canoeing, abseiling, forest trails and raft building. There is also an indoor sports area for rainy days. Breakfast, lunch and dinner are included and served in the large dining hall. The meals are made with locally sourced ingredients where possible. You can stay for two to seven nights and children aged two to four stay for free. The centre is located less than two hours from both Glasgow and Edinburgh. Find out more on PGL Adventure Centre. 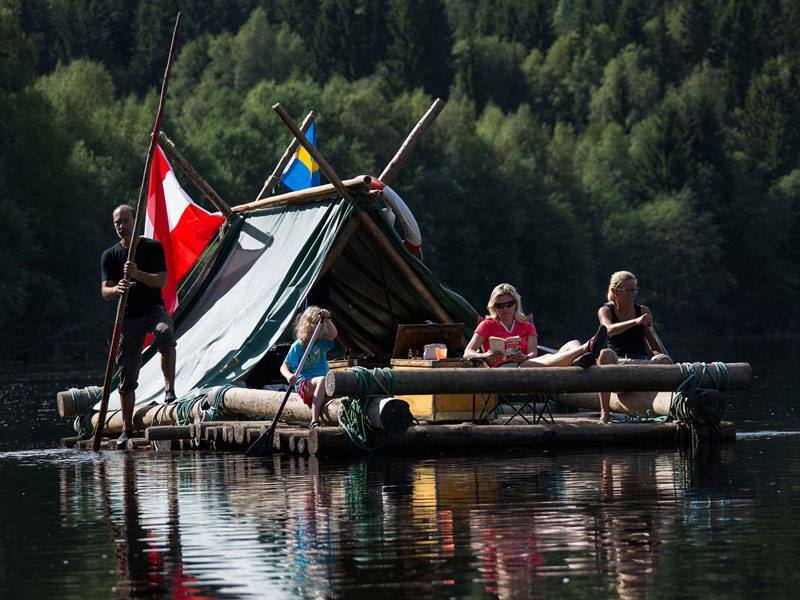 If you and your family would like a challenge on your holiday, then build a wooden raft in Sweden and travel 50 or 100 kilometres on the Klarälven River. The river Klarälven was used as a professional logging route until 1991. Now, you and your family can follow this route at a leisurely pace following in the tracks of local traditions. Each night you will set up camp at a spot along the river. There are two options for the trip: a five-day tour or an eight-day tour. On the eight-day tour, you can incorporate a hiking day or an overnight at a campsite halfway through the trip. This trip can be physically demanding and the adults must be able to swim. Beginner adventurers are welcome and can add on a “Basic Outdoor Skills” course covering things like how to make a fire and factors to consider when camping. For more information, visit Nature Travels. For an activity-packed week in the sun, head to Montenegro. 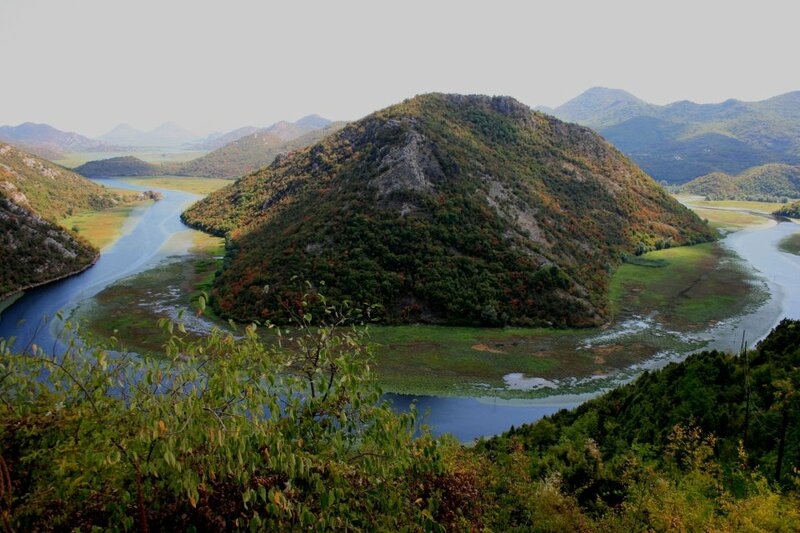 You will stay in Villa Muela, a renovated farmhouse on the edge of Lake Skadar with views of Virpazar village and the surrounding mountains. The house has a spacious terrace area with a hot tub, sun loungers and a gas barbecue. The holiday includes four days of supervised activities which could include a kayak safari, hiking, wild swimming, canyoning and a sunset cruise around Kotor Bay. Bike rental is included in the price. On the three free days, you can go cycling, hiking, explore the local area or go to the beach which is 30 minutes away. The accommodation is self-catering but one welcome dinner and some lunches are included. A basic level of fitness is expected but activities can be adapted to your own preferences and ability. For more information, visit Responsible Travel. 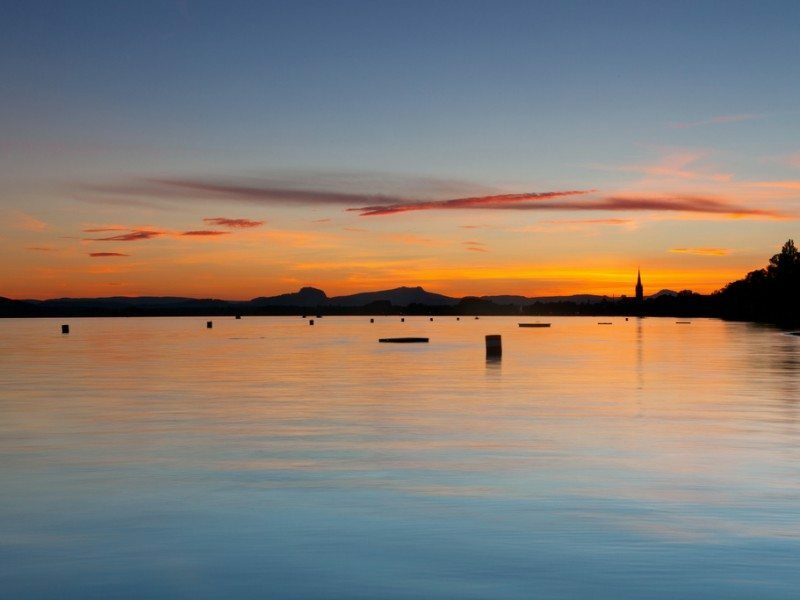 Starting at Constance, Germany, the biggest town on Lake Constance, this nine-day cycle will keep all the family amused. Admire the contrasting scenery from the Mediterranean flair of Lake Constance to the dramatic Churfirsten Mountains in Switzerland. You will cycle through Germany, Switzerland, Liechtenstein and Austria. You can expect to cover anything from 30 to 65 kilometres per day. As well as cycling, you will travel by both boat and train. Along the way, you can see Europe’s largest waterfall, the Schaffhausen Rhine Falls on a boat trip, the cosmopolitan city of Zurich and the picturesque Appenzeller Region. 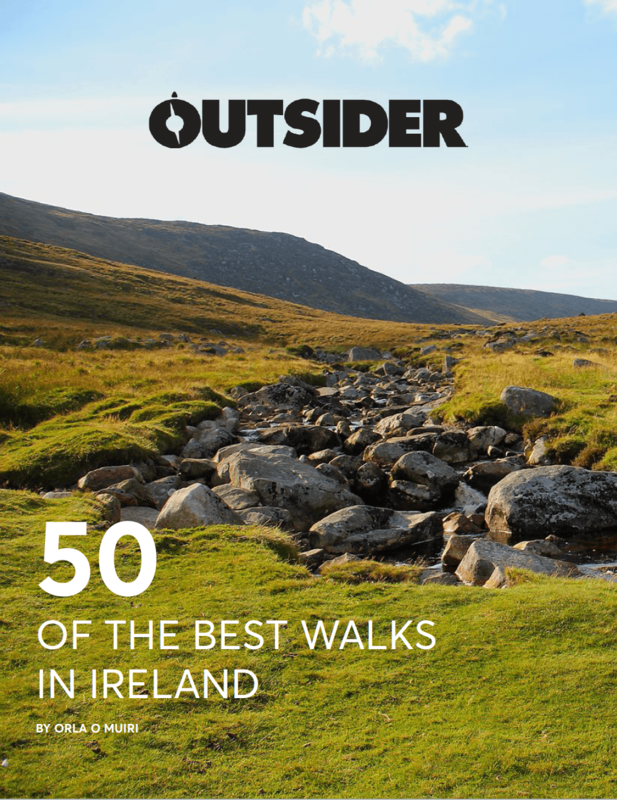 The holiday includes eight overnight stays in hotels with breakfast, bike rental, luggage transfers, boat and train journeys and a cycle route map. For more information, visit Adventure Holidays. Bring your family on an adventure of a lifetime exploring Iceland’s volcanic landscape with a dramatic mix of ice and fire. 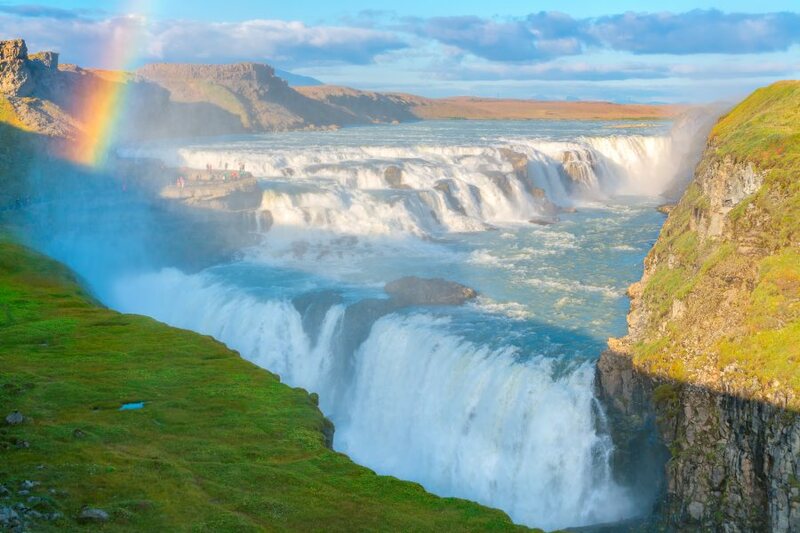 Zipwire over Reykjafoss Waterfall, whale watch in Reykjavik and relax in a secret lagoon. The trip starts by meeting in Keflavik Airport before heading to the Gulfoss area to stay. From here you can do activities like zip line across the waterfall and visit the black sand beach and the secret lagoon. Your next accommodation will be in Brákarbraut. This will be your base for exploring the Snaefellsnes peninsula and activities here include caving and birdwatching. Your final accommodation will be in Reykjavik. On the journey to Reykjavik, you will engage in several activities including a boat trip and a visit to the majestic Borgarfjordur Fjord. The trip includes five nights accommodation and breakfast, two dinners, all transport and tour staff. For more information, visit Explore Worldwide. Surf and yoga retreats are growing in popularity and now, there’s even a surf retreat for families. Accommodation is in the Algarve Villa in a double room or suite. Breakfast and lunch are included as well as a welcome BBQ. Each day there are yoga classes and surf lessons for the adults and an option of either surf lessons or childcare for the children. There is a fully equipped kitchen for guests use and there are a number of restaurants in the area. 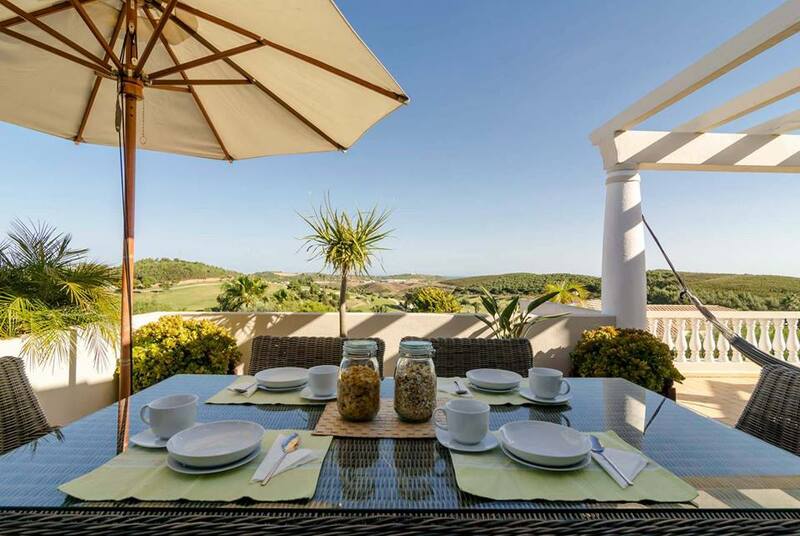 The villa is situated in the south-west Algarve at the edge of the beautiful nature resort Costa Vicentina. It has a large swimming pool and is surrounded by Mediterranean gardens. For more information, visit Karma Surf and Yoga Retreat. This activity-filled, week-long family holiday takes place during the February mid-term. 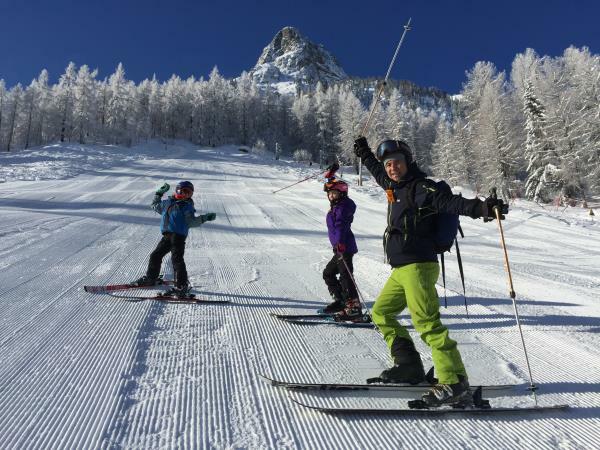 It is much more than just a ski holiday with many more activities on offer too. These include yoga in the morning, circus skills workshops and igloo building. There are optional excursions on some of the days and a family disco on the second last night. Accommodation is in an en-suite dormitory room. All meals are included. The holiday is in the French Centre de Vacenes Verte which is a green outdoor centre that is conscious of its carbon footprint and makes every effort to have the least possible impact on nature. Situated in the beautiful Italian countryside in Chianti Rufina valley, a number of rural farmhouses have been converted into holiday apartments. Around the farmhouses are vineyards and olive groves. There are a pool and a panoramic sun terrace to relax after an action-packed day. 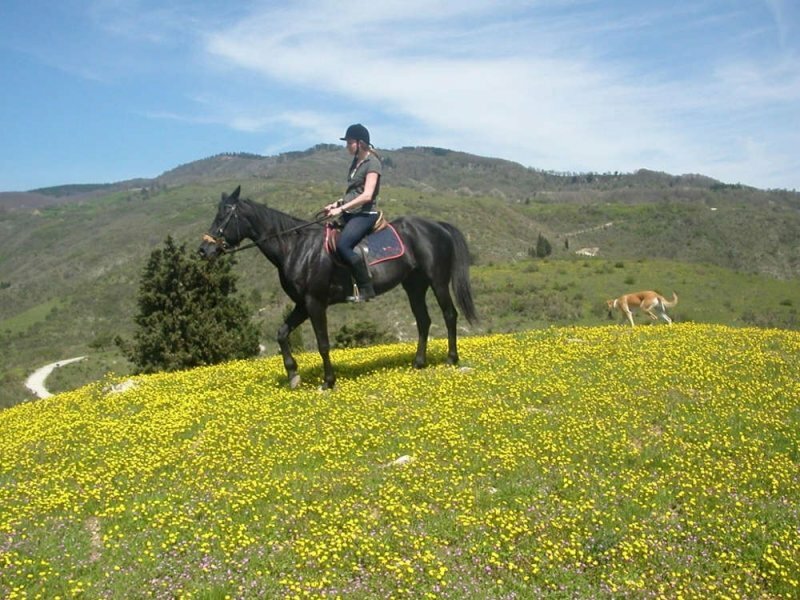 Activities available on this trip include rafting, bike tours, food and wine tasting, horse riding and a winery visit. The city of Florence is 28 kilometres away. The trip includes four nights in an apartment with breakfast and dinner as well as one lunch, airport transfers, outdoor activities and a cookery class.